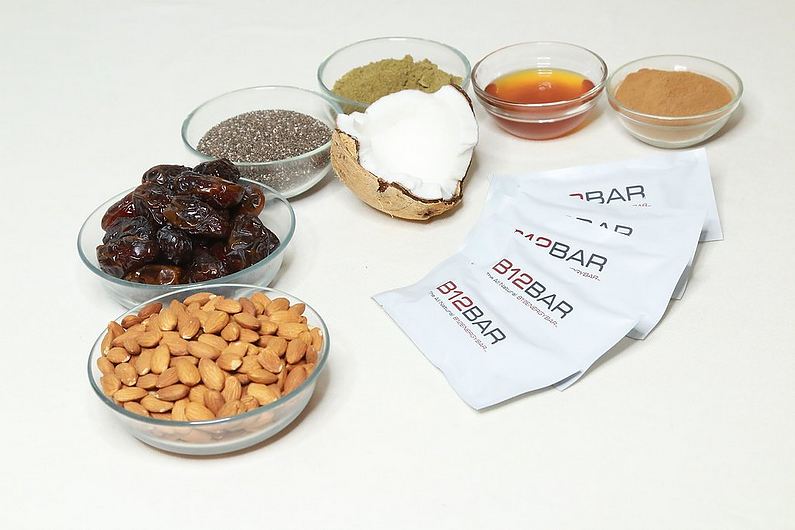 B12Bar - Plant Based B12 Energy Bar Infused with Vitamin B12! Our mission is to help suffering people and to reverse sickness, by making sure that everyone knows that the bacteria in your intestines is the most important thing to your health. Replacing bad food with B12BARs will help you lose fat and bring back your digestion and vitality, to bring a more youthful and healthier you. What is the Natural, B12 Energy BAR About? Most of us eat 3-4 meals a day that include large doses of bad starches, preservative snacks, chemically altered ingredients, or at least non organic meat (with antibiotics), and most of us probably do all four every week. Making a few B12BARs one or two of your four to six smaller, healthier meals a day is a major health change, helping you lose weight by displacing bad calories and by raising your metabolism. The more small meals you eat, the smaller your meals get, and the less unhealthy snacks you eat. You replace bad food with digestion enhancing food and bring your metabolism up. Then it is far easier to pick up healthy habits like snacking on fruits and veggies, taking in more fiber, drinking more water, sleeping more, etc. Together these things snowball into leanness and health. Super Food Chocolate Chip Dark Chocolate Coconut and Berry B12 Blast -all with Ginseng and Turmeric. 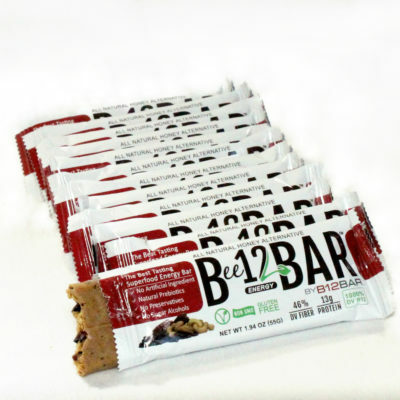 In each of our tasty B12BAR flavors is a pre-biotic, all natural, plant based, all super-food energy bar that will blow your mind with taste, nutrition and natural energy! The base is sun-butter, and the chips are heart healthy cacao nibs, or super dark, 80 to 100% Cacao chips. We know that a B12BAR is one of the healthiest things you can eat, and daily supplementation will visibly improve you’re health. Your also going to love them; I guarantee it! Many people with health issues do not realize that these illnesses originate in the gut. Everything Starts with Digestion. Your good bacteria even sends signals to your immune system to trigger your body to fight. The National Institute of Diabetes and Digestive and Kidney Diseases found over 60 million to 70 million Americans are affected by digestive diseases. Over two hundred and thirty-six thousand U.S. citizens die of digestive-related disease every year and 1.9 million are disabled. If you are going to be healthy, you have to ensure that your probiotics have the right environment to grow to normal levels. 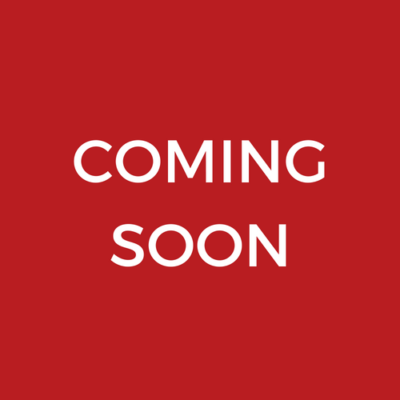 We developed B12 Energy Bars for every day use, to take the place of bad foods, helping you lose weight without being on a restrictive “diet”, and to be the most satisfying way to get healthy energy. I travel often and since I can’t bring shakes through security, those B12 Energy bars are the way to go for me. Keeping me full and energized and on my flights without getting tired. B12Bars are amazing. These are the healthiest bars that I have seen. Now I get a boost of energy and healthy snack at the same time without having to stop for junk! Awesome!